The first Mercury Spitfires are on the market, offering a four-blade aluminum propeller with an aggressive design to improve performance at a lower cost than stainless steel. 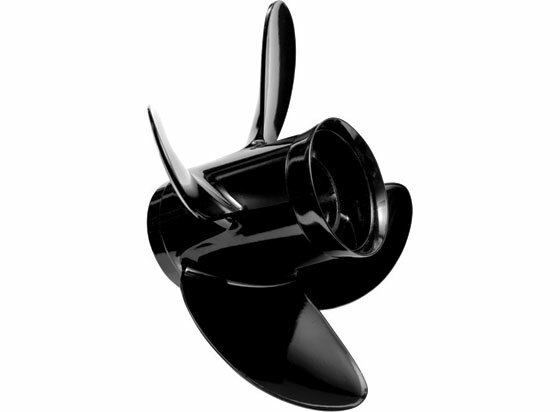 The new Mercury Marine Spitfire propeller might be just what the prop doctor ordered if you are looking to squeeze a little more performance out of an aluminum fishing boat, and a little more fishing out of your budget. This new four-blade aluminum prop borrows much of its design from the four-blade stainless steel Mercury Fury and Enertia props, with pronounced cup on the trailing edge of each blade, and aggressive rake (the angle of the blade to the hub). 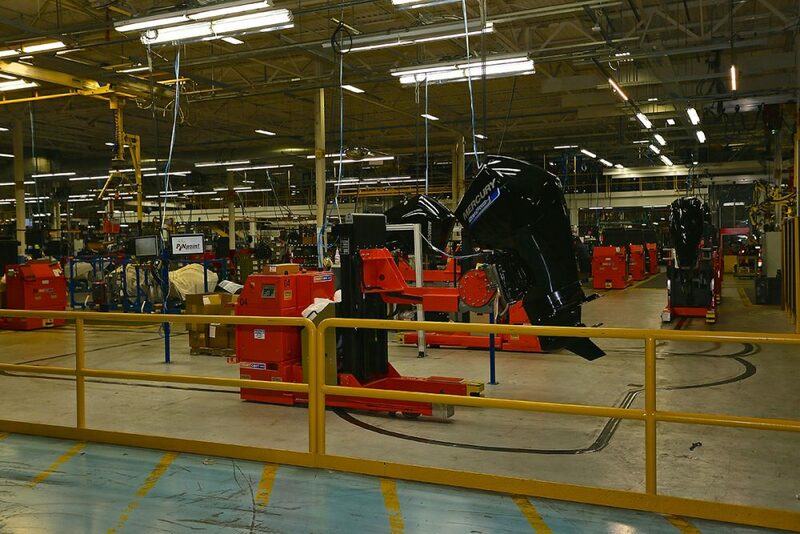 The result is a prop that Merc says offers better acceleration and bite in turns than its classic three-blade aluminum Black Max model, with no loss in top speed in head-to-head comparisons with that propeller. All this at a price that’s just $40 more than a Black Max, or about $200 in its largest sizes. Compare that to $363 for a four-blade stainless Trophy Sport, and it’s clear that if the Spitfire performs as promised, it will be a real bargain for many boaters. The Mercury Spitfire is a four-blade aluminum prop designed to give you the performance of a stainless prop for less money. When we did a four-prop comparison test last year (read Outboard Expert: Finding the Right Propeller) with a 17-foot Lund powered by a Merc 115, the prop I really liked was the Trophy, just because it made the boat handle so well in turns. The prop I could afford was the Black Max. But if I could get Trophy-like performance for just $40 more than a Black Max, well, I’d find a way. 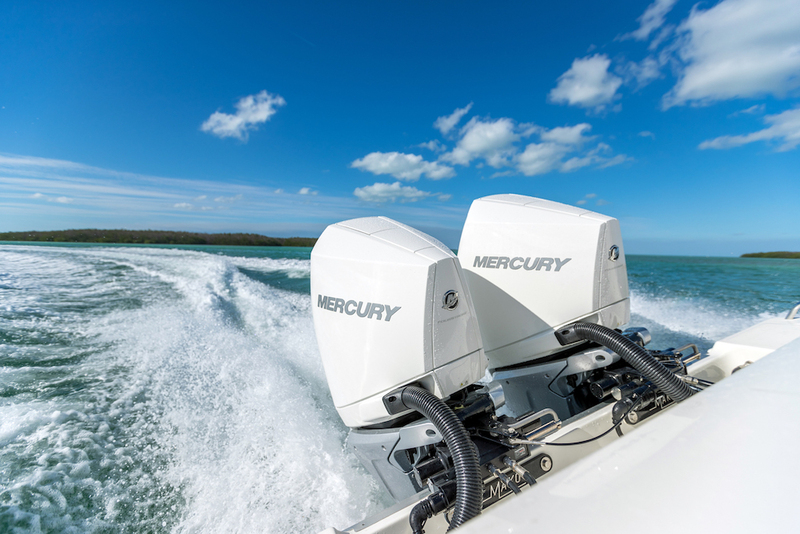 Right now Mercury is shipping the Spitfire in sizes to fit 40-60 horsepower outboards with standard gearcases. Spitfire Pontoon models for the Mercury 40-60 horsepower motors with the Bigfoot gearcase and for 75-125 horsepower motors will launch in October. Before the end of the year, Merc will fill out the Spitfire line with standard models to fit 25-30 and 75-125 horsepower motors. 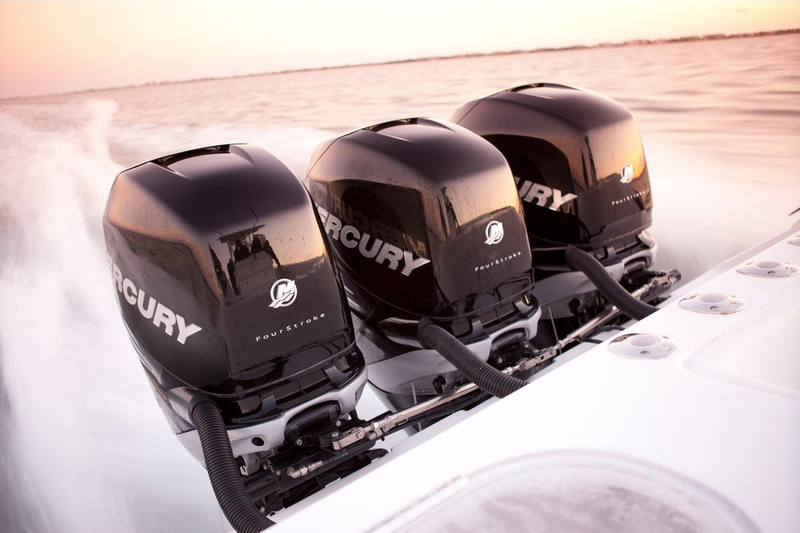 The Mercury Flo Torq II hub means you can put a Spitfire prop on almost any brand of outboard motor. Mercury has produced a video demo of the Spitfire. In a few weeks I’m planning to put the Spitfire through its paces and compare it to the Black Max and some stainless props, so watch Boats.com for a full report. 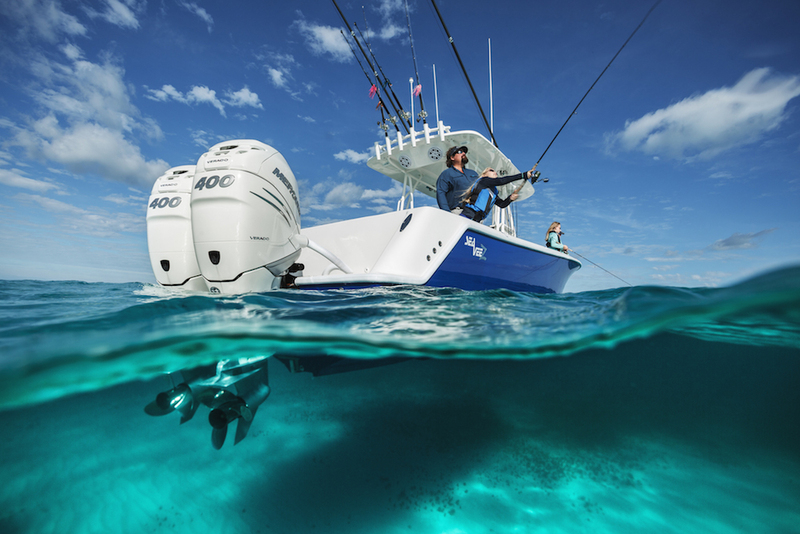 Mercury Marine recently launched a new web-based prop selector for its Quicksilver branded propellers, which are sold at outlets other than Mercury dealers. 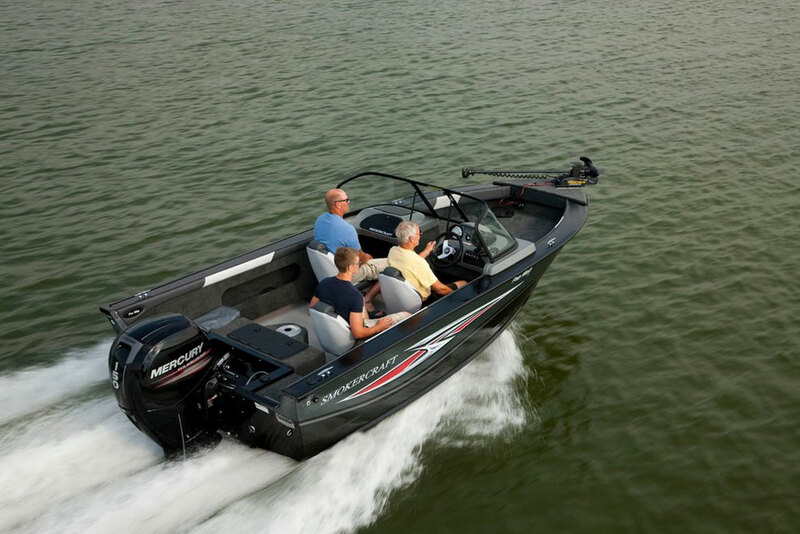 It’s similar to the site the company has offered for its Mercury-brand props; it prompts boaters through five easy steps (boat type, motor power, etc.) before offering suggested props for each application. 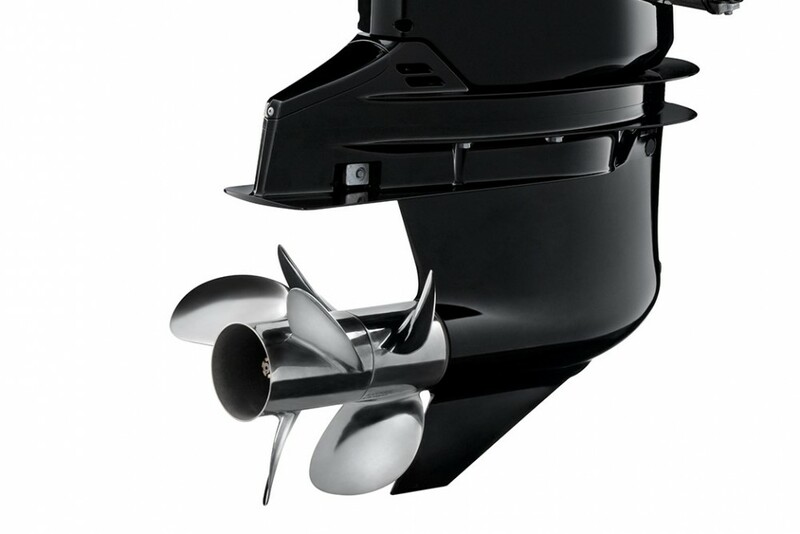 Boaters can use the selector to find the best propeller for acceleration, handling, fuel economy, overall performance and top speed. 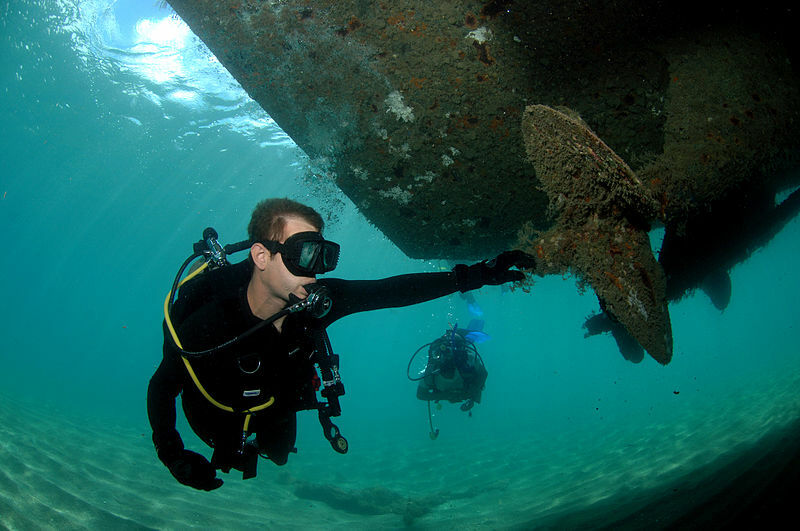 The features and part number for each prop is also provided. 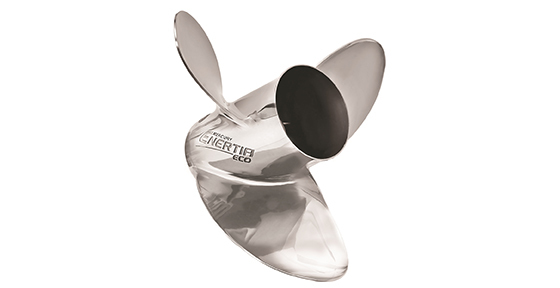 The new Quicksilver prop selector can be found on the Quicksilver propeller website.